Hey all! 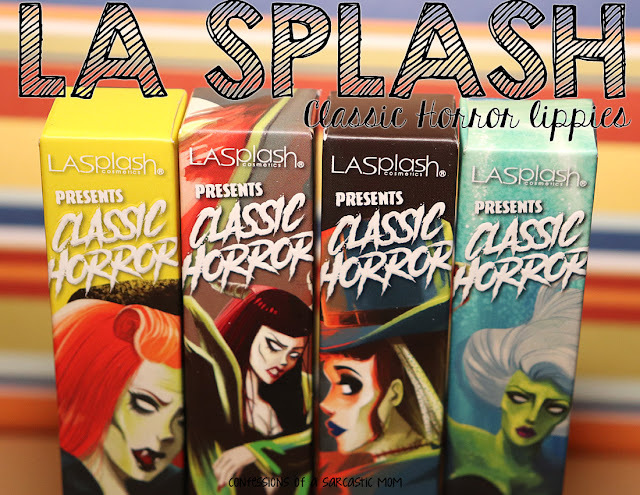 I'm knee deep in Camp NaNoWriMo for this month, but I'm trying not to be too sporatic here! 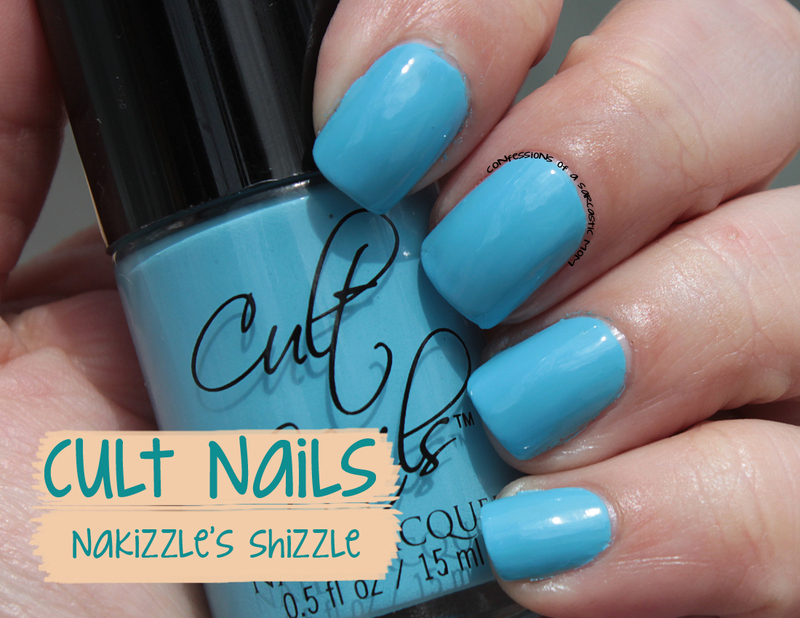 I've some lovely Cult Nails polishes to show you, and today is the bright sky blue from Nakizzle's Shizzle! This polish is still available right now in the final clearance of Cult Nails polishes, and I recommend it. It's a gorgeous sky blue, and the formula is great! Two coats to perfection, and it just melts together.